Notes on the dictionaries and textbooks I like the best. 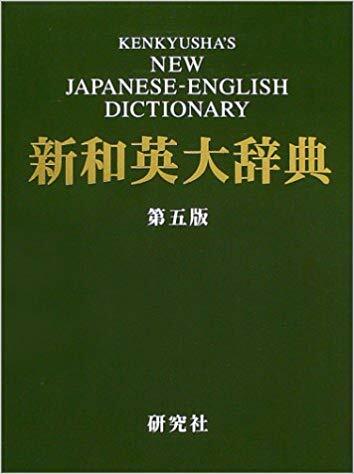 Japanese print dictionaries are bulky and have the irritating property that you probably need at least three: a kanji dictionary, a furigana Japanese-English dictionary, and an English-Japanese dictionary. An electronic dictionary can take the place of all of these. Most people will prefer an electronic dictionary when traveling. Some might find an electronic dictionary meets all their needs. A translator which often gives comprehensible results on chunks of text. This is convenient when the text is available in electronic format. When the text is on printed materials it must be typed in which is difficult if the readings aren't known. In the lower right of the input box is a drop down. 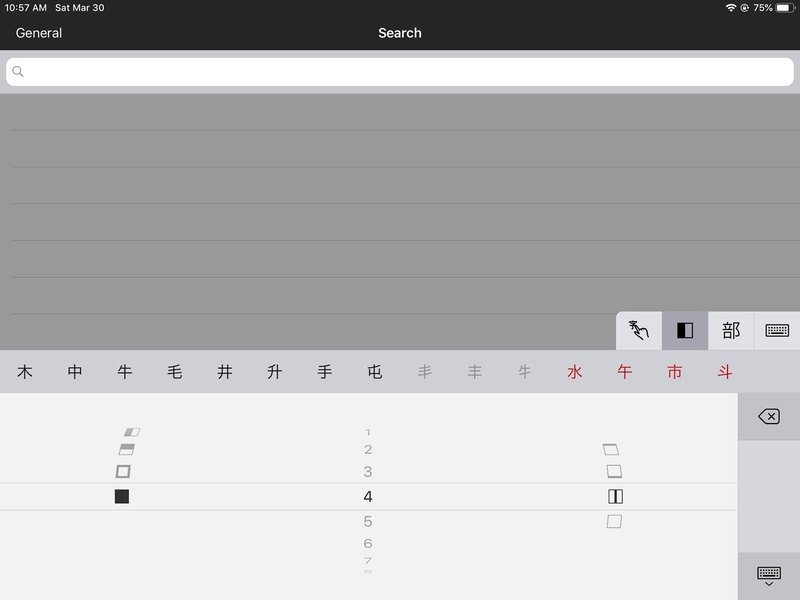 One can use it to select the draw option, which is the only method Google Translate provides for inputting a character with an unknown reading. When given a single word Google Translate acts as a dictionary, giving multiple possible translations for a word. One can type English words or Japanese words written with kanji, kana, or romaji and get results. If one doesn't know the reading for a kanji, one can draw it or use the radical tool. It would be nice if jisho.org supported the SKIP lookup method too. However, the radical tool is easier to use than a traditional radical index, because you will get a hit if the radical you choose occurs anywhere in the kanji—it doesn't have to be the main radical. Moreover you can specify two or more radicals to narrow the candidate kanji even further. 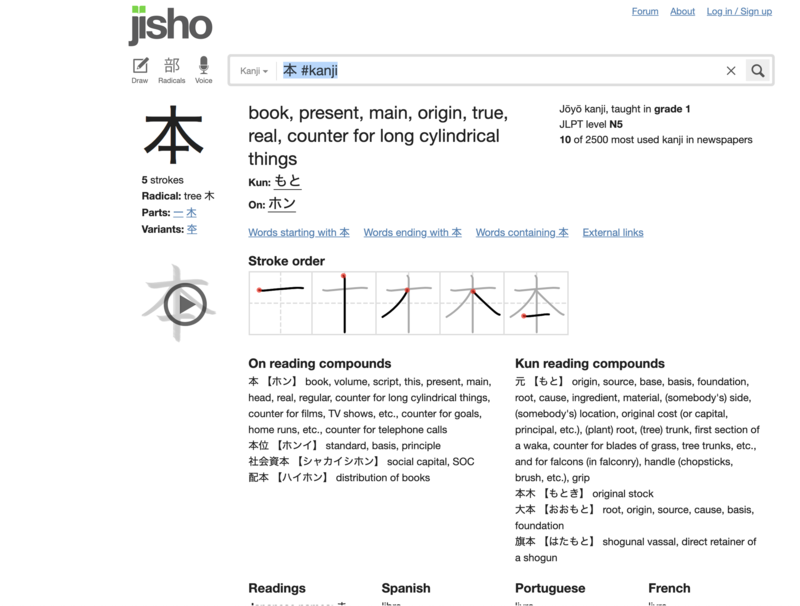 I would like it if jisho.org presented all the words that use a kanji in a single page. At most 20 results are displayed per page, however. The words that are displayed are prefix hits. You can use asterisks to find all words that have two kanji characters, not necessarily adjacent e.g. *本*的*. Note that 本 will occur before 的 in all matching words. * matches zero or more characters and ? matches exactly one character. 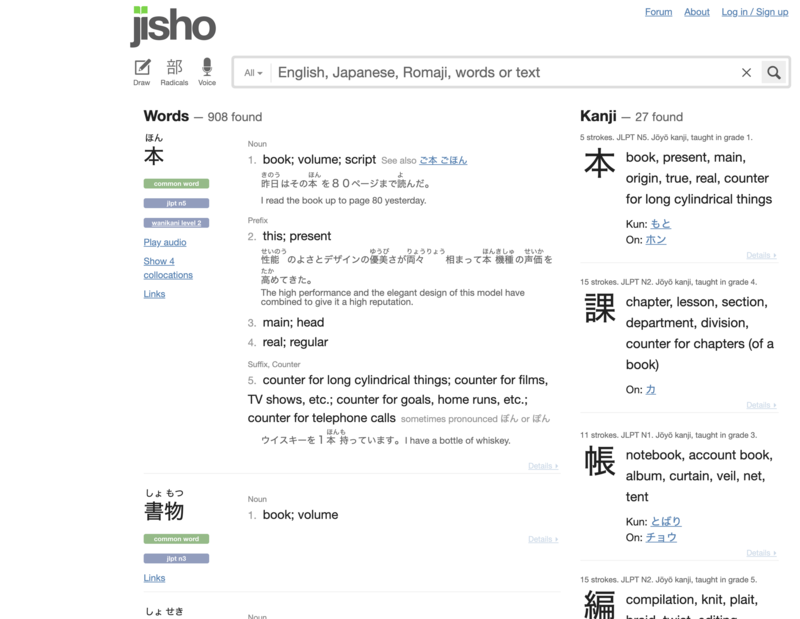 Type #skip:1-2-2 into the jisho.org search box to find kanji by SKIP code. You should get a dictionary for your phone so you always have one with you. 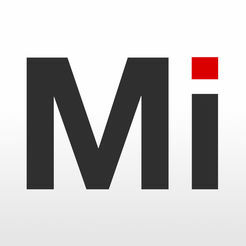 If you use iOS I recommend Midori. It is the only general purpose dictionary I've found for iOS which I like. It took me a while to figure out how to use Midori. The bar at the bottom of the app allows you to select one of four sub-applications. The Search sub-application is the most useful. One can search in General, Names, or Examples. Usually you will want to perform a General search so make sure that is what is selected in the upper left. 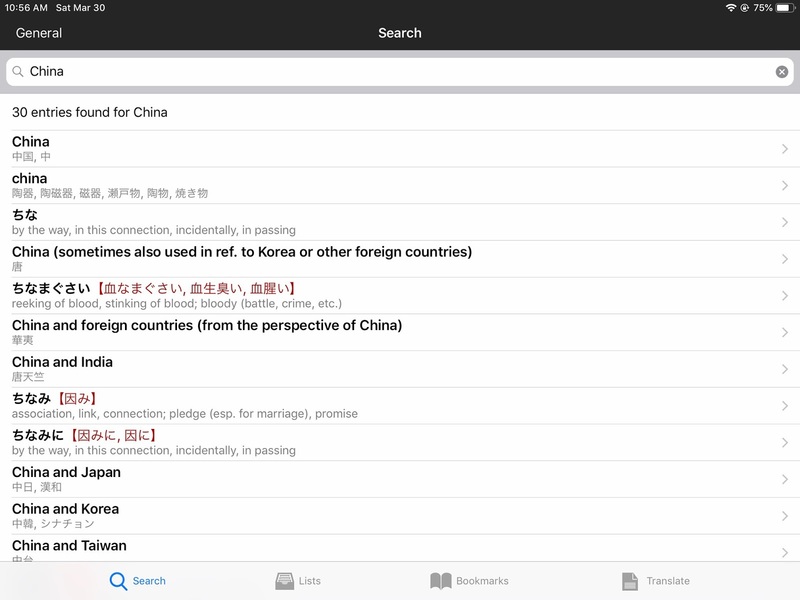 A general search can be for a Japanese word, written with kanji, kana, or romaji. It can be for a Japanese character or it can be for an English word. There are headings for Japanese words and characters. If you search for an English word you will get a list of headings for Japanese words that might be suitable translations. One can use the Japanese keyboard built into iOS to enter Japanese characters. However, if the reading of a kanji is unknown, the Midori app provides three methods for finding it. You can draw the character with your finger and rely on character recognition software. 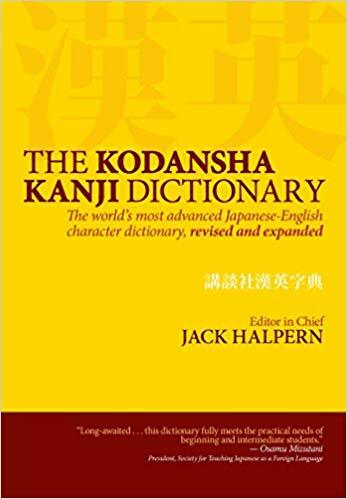 There is a SKIP index, which is what I tend to use and which I will say more about when talking about the Kodansha Kanji dictionaries. Finally there is a traditional radical index. If you have Mac OS X, then you have Japanese-English, English-Japanese and kokugo dictionaries already available. They are part of the Dictionary app. You may need to go into the Dictionary Preferences to enable them. If you are serious about learning Japanese, don't bother getting a romaji dictionary which is what this is. As soon as you have learned the kana you can use a furigana dictionary. 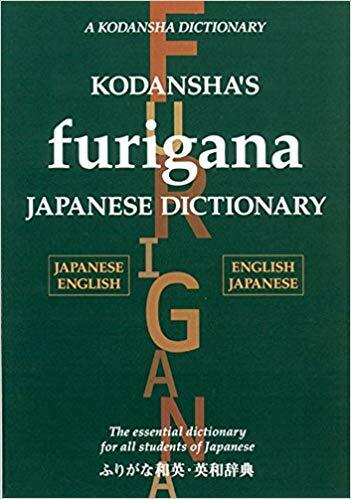 This is a furigana dictionary which goes both ways: Japanese to English and English to Japanese. It shows Japanese words as they are written by the Japanese, but kanji are always glossed by furigana so you can start using it early in your studies. It has a grammatical section which shows how to conjugate verbs and lists the counter words. The word entries in Kodansha's have example sentences. These use simple Japanese or English. Unfortunately, the dictionary is too small if you want to look up words encountered in everyday Japanese. A small list is good if you want to focus on common words though. Students who have passed the N2 or even the N3 will find they have outgrown this dictionary. 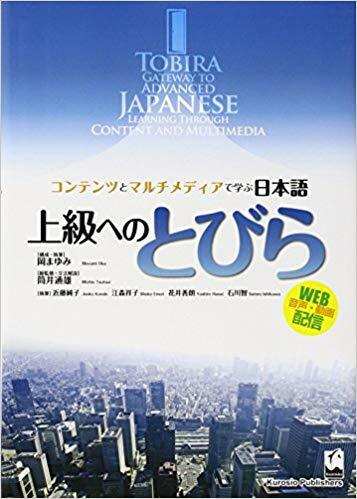 When one attempts to read Japanese, one encounters words with unknown pronunciation, which prevents looking up the word in either of the two previous dictionaries. Actually the situation is even worse than that. The Japanese don't use spaces to separate words, so the reader might not even know which characters belong to the unknown word. 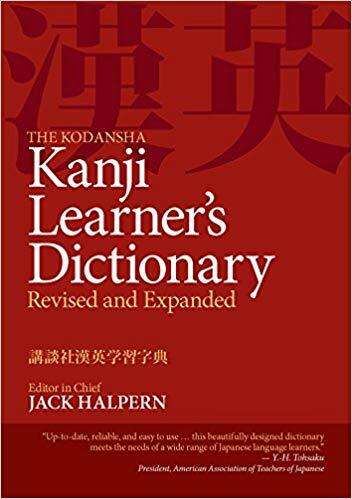 The procedure which seems to work is to stop at the first kanji which cannot be assigned to a known Japanese word and look it up in a character dictionary such as the Kanji Learner's Dictionary. These dictionaries are organized by kanji. Under each is a list of Japanese words which use the kanji. So one looks at the characters which follow the unknown kanji in the text one is reading, and sees if they match up with any of the words in the character dictionary. If one doesn't know the reading of a character, one can look it up by the traditional 214 radical index, or the newer SKIP method. The SKIP method assigns each character a code of the form x-y-z, and the characters are listed in the body of the dictionary in that order. The x is a digit from 1 to 4 based on the overall pattern, and y and z sum to the stroke count of the character when x isn't 4. Some characters get the same SKIP code—in deed more than 30 characters can share the same SKIP code, and if there is a rule for how those character are ordered I don't know. However, if the characters are say of the left-right pattern (x is 1) and they have the same left portion, then they are listed contiguously. 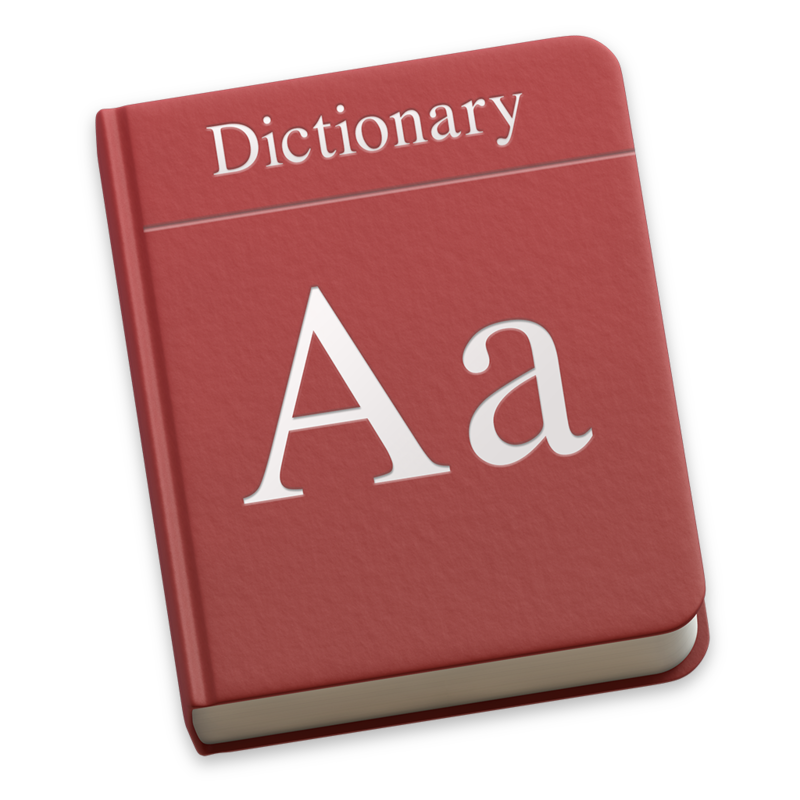 This dictionary is available as an iOS app. When I started reading manga I discovered that the number of Japanese headwords in Kodansha's wasn't enough. I tried making do with Google translate and with a kokugo dictionary, but I broke down and purchased two more Japanese to English dictionaries. Kenkyusha's New College, the smaller of the two, is the one I intend to use in practice. I've only had the dictionary a few days, so I might eventually have more to say. The English text in Kenkyusha's New College is smaller than the text in Kodansha's. The difference is enough that the text is uncomfortable for me to read without a magnifying glass. I sometimes found a magnifying glass useful when reading Kodansha's, since the ruby text is small and it is hard to count strokes in kanji without one. Possibly I wouldn't have needed the magnifying glass twenty years ago. The entries in Kenkyusha's New College are much long than in Kodansha's. There are sentences giving examples of use with English glosses, but there are no ruby characters over kanji. I got this in part because initially I couldn't find the smaller New Collegiate for sale. It is an impressive dictionary but not likely to be useful for a student of Japanese. Maybe if you are translating Japanese to English for a living. This is a later edition of the NTC's New Japanese-English Character Dictionary which I mentioned in the previous post. The dictionary has also been published by Kenkyusha, so it has appeared under quite a few names. The newer edition is typeset better and uses kana instead of romaji for readings. Beyond that the differences are minor. I've just gotten to the point where a character dictionary is useful and am mostly using the Kanji Learner's Dictionary described above. 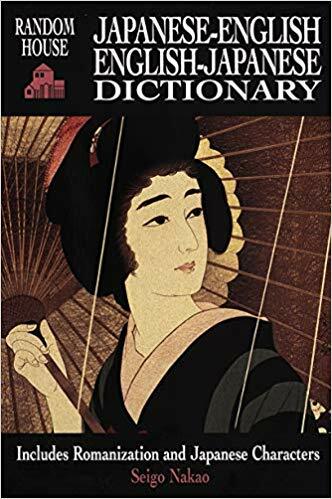 The extra characters in this dictionary are 221 characters in neither the Joyo nor Jinmei lists, 1066 nonstandard forms of other characters, and 124 radical entries. The entries are shorter in the Learner's Dictionary, mostly because the synonyms section is omitted. This is another kanji dictionary, comparable to Kanji Learner's Dictionary. A salient difference is the Kanji Learner's Course presents the kanji in a suggested order to be memorized. Also the Kanji Learner's Course never provides more than five example words which use the Kanji. The example words never contain forward references to Kanji which have not been used yet. 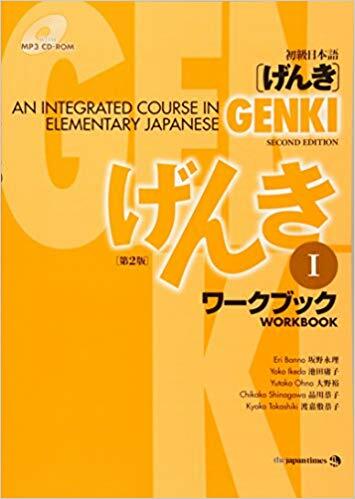 There is the workbook to accompany the Kanji Learner's Course. It is for kanji writing practice. The kanji are in the same order as in the Kanji Learner's Course. One traces over a few examples with progressively more strokes, and then practices the new character in the empty squares provided. 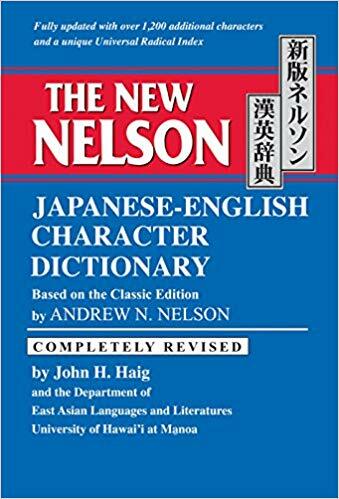 The New Nelson has more characters and more words than the Kodansha Kanji Dictionary, but in terms of the type of information they have, the New Nelson entries are spare compared to the KKD entries. The character has an A next to it if it is taught in elementary school, and a B next to it if it is a regular use kanji not taught in elementary school. The kanji is followed by 3 numbers: the New Nelson index, the 4 digit JIS encoding in hex, and the 大漢和辞典 Dai Kan-Wa Jiten number. 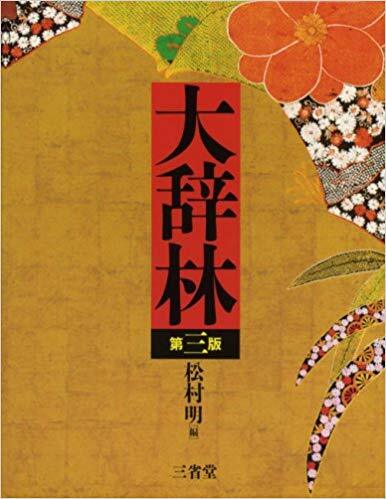 The Dai Kan-Wa Jiten is a multi-volume dictionary of about 50,000 characters. Next come readings written in Hepburn romaji. On readings are in small caps and kun readings are in lowercase italics. Okurigana are in parens. Each reading is followed by one or more English glosses. Then come the compounds. Because the kanji that the entry describes always comes first in the compounds, it is omitted from the compound section. The other kanji in the compound are followed by the Hepburn reading for the compound, then one or more English glosses. The compounds are ordered by the stroke count of the second character. The is an on-kun index and a "universal radical" index. The later indexes kanji under all the radicals they contain, instead of just the primary radical. My subjective comparison of the New Nelson with the KKD, is that I sorely regret the absence of a SKIP index and tend to prefer readings in kana over readings in Hepburn romaji. The other features of the KKD I don't miss much. The New Nelson is significantly larger, but how important is that? The Ministry of Education has selected 2136 kanji for regular use, with an additional 863 kanji permitted in names. 2999 kanji is thus all you need to know to read newspapers, but literary works will use other kanji. 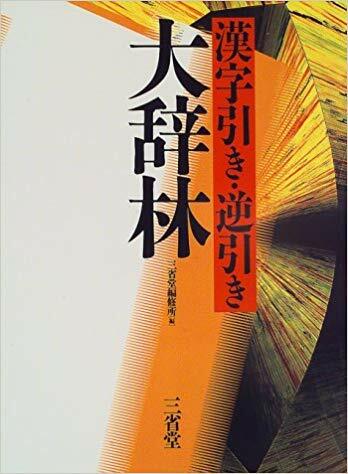 I've seen claims online that one needs to know about 4000 kanji to read contemporary literature, and maybe 6000 kanji to read older literature. 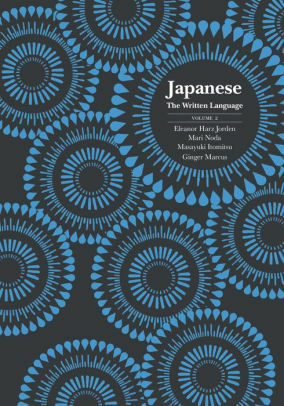 The front matter of New Nelson claims that all of its characters are "sufficiently common in modern literature to be important in a wide mastery of Japanese". Incidentally the JIS standard specified 6398 kanji characters, all of which are included in the New Nelson. I estimate that 300–400 of the 7107 New Nelson character entries are simple cross references from variant or non-standard forms. Much of my time studying has been spent doing the drills in Japanese: the Spoken Language. As of April 2019 I'm on ch. 16, which is a little over half way through the course. I wrote elsewhere my thoughts about JSL and those thoughts still seem accurate. By contrast, what I wrote about dictionaries in the same post seems poor. I hadn't reviewed very many dictionaries yet or learned to use any of them well. It will require more than a year of effort to finish JSL. I'm optimistic it will be worth it. I like the texts. The comments on amazon.com do them injustice. I also like Japanese: The Written Language, which is meant to accompany JSL. There are two volumes. Unfortunately they only teach katakana, hiragana, and 100 kanji. I've finished them, so I will have to switch to something else to learn more kanji. At least JWL helped clarify in my mind how to go about learning kanji. JWL introduces a kanji with one or more ways to use it. The kanji is used, possibly with other characters, to write a Japanese word. For that particular use the kanji has a phonetic value or reading, but in another use a different reading might be employed. If one hopes to read Japanese aloud, one must know the correct reading for each use. JWL contains the following bit of advice. What matters is what you can read, rather than how many kanji you know. The student might hope that he can learn by memorizing the kanji in some order and when he gets up to 2000 he knows how to write Japanese. In reality, even after one has learned how to use a kanji one does not know every way to use that kanji. It is be infeasible to learn all of those ways immediately since many use kanji many of which the beginner is familiar with. It is harder to count the ways to use kanji than the kanji themselves, but the former number is the true measure of progress. 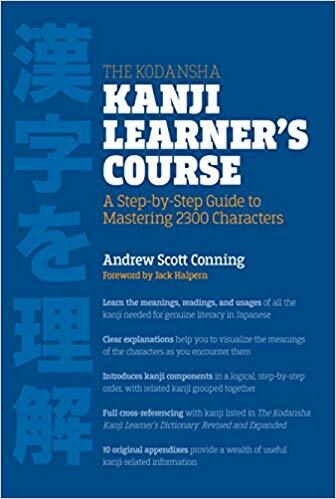 I spent some time memorizing an on and kun readings, as well the "meaning" of the kanji, using a list of kanji sorted by grade level. The readings are important, but what really matters is how the kanji are used to write Japanese words. It is the meaning of the words, and not the kanji, which must be used to put together the meaning of the sentence. In fact, it is probably better to not think of kanji as having meaning, but something slightly different, which we can call keywords. The course consists of two textbooks, two CDs, and two workbooks. After completing the course, one should know 2000 Japanese words and 300 kanji. Some say this is the best course for self-instruction. A salient difference from JSL is the absence of romaji. Japanese is written in hiragana in the first two chapters and with kanji and furigana in later chapters. 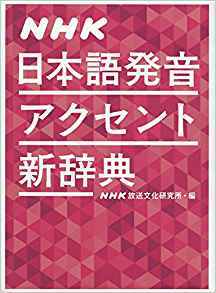 A three volume course that one could use to continue their studies after finishing an introductory course such as JSL or Genki. One volume consists of reading exercises. In the back is a dictionary with about 1500 Japanese words. There are listening exercises as well. 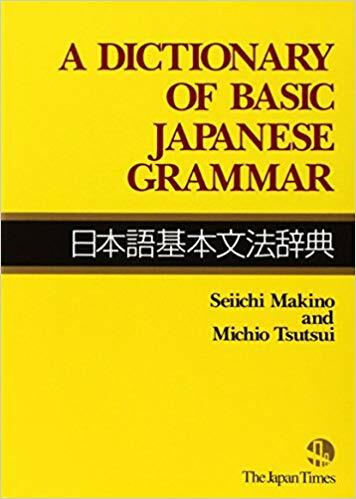 Another volume contains grammar exercises. 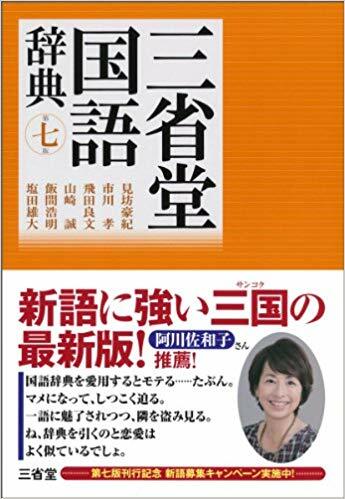 The last volume teaches 500 kanji. It is assumed the student already knows 300 kanji. The course uses very little English, mostly glosses of new Japanese words and explanations of points of grammar. The front of the kanji text has 1046 kanji with readings and words to memorize for each. 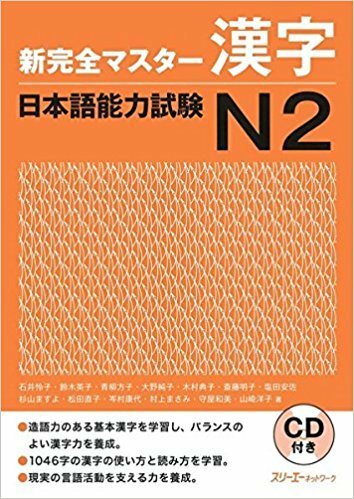 These are all the kanji one is likely to encounter on the N2 test. The rest of the book is exercises. The vocabulary text has about 2000 words. These are words one is expected to learn between taking the N3 and taking the N2. Kanzen also has books for students preparing for the N4, N3, and N1 exams. This is the first of a three volume set. 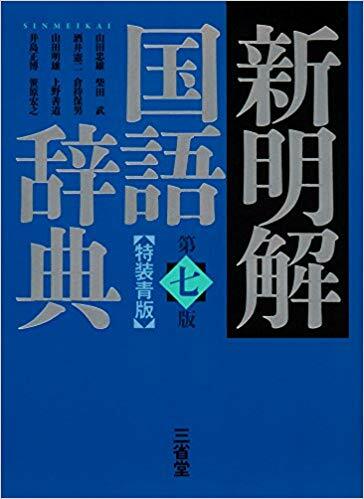 The second volume is A Dictionary of Intermediate Japanese Grammar, and the third volume is A Dictionary of Advanced Japanese Grammar. 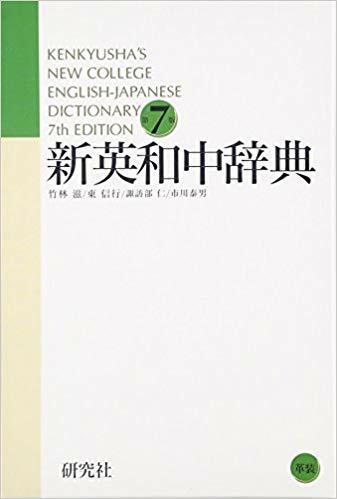 The books are dictionaries of Japanese words, phrases, and suffixes which require more than a few English glosses to understand and use correctly. The entries often contain 4 or more example sentences. The way you would use this is as a reference when you encounter a Japanese sentence that doesn't make sense. Try looking up one of the words, phrases, or suffixes in the grammar dictionary. The entries in the grammar dictionary are usually not nouns, incidentally. Once you've selected a word, phrase, or suffix to look up, there are three books the lexeme might be found in, unfortunately. Some lexemes can be found in more than one of the books, with different entries in each. I've also acquired a few dictionaries written for native Japanese speakers. I was guided by a webpage called Kokugo Dictionaries written by Tom Gully. The first of these is 三省堂国語辞典 Sanseidou Kokugo Jiten. I estimate it has about 76,500 entries. The entries are ordered by their kana spelling, with the kanji spelling, if any, following in square brackets. At this point in my studies it is not usually worth my time to try to read the definitions, because I know so few of the words. However, Kodansha's is a very small dictionary, maybe only about 14,000 Japanese headwords, so I already encounter words that aren't in it. Even if I don't try to decipher the definition, it is still worthwhile to look up a word, since it enables one to parse Japanese text and assign readings to the characters. A website such as translate.google.com can then be used to get an English gloss. The dictionary uses a lot of notation, some of which I will try to explain here. Another advantage of using romaji is one can use diacritics to mark accent location. Japanese has minimally contrastive pairs of words which are pronounced identically except for the position of the accent. An example is hâsi 箸 "chopsticks" and hasî 橋 "bridge". A nice feature of JSL is that it always indicates the location of the accent. A Japanese word is accented on one mora or none at all, but JSL sometimes uses two accents, e.g. kaímàsita. The grave accent is where the accent is and it realized by pronouncing the following mora at a lower pitch. The acute accent is used when the word is accented on a 3rd or later syllable, and in this case the acute accent is always on the 2nd mora. The idea behind the acute accent is apparently to describe the pitch contour of the entire word. However, since it is predictable I think the acute could be left out. An alternative to the Sanseidou, and apparently preferred by Gully, who notes the "quirkiness of its definitions" and its "idiosyncratic flavor". Of the large, single-volume dictionaries, Gully lists the Daijiren first. The occasional entry will have a black-and-white illustration. Getting the location of the accent correct is important if you want your Japanese to sound good. There is small dictionary of 3000 words in the back of JSL which indicates the location of the accent. If a word isn't there, the only resource I was aware of was the audio feature of Google Translate. I learned about NHK日本語発音アクセント新辞典 and ordered it from Japan. NHK is the Japan Broadcasting Corporation. 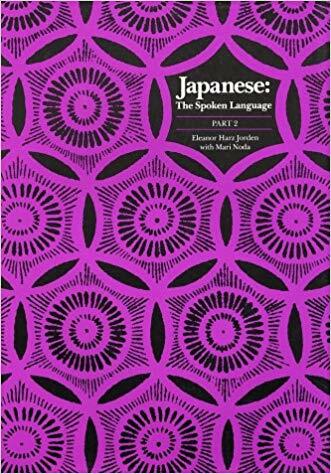 The book is a list of words spelled out in hiragana or katana, followed by the word written with kanji if it can be written that way, followed by the pronunciation in katakana. The katakana pronunciation uses a diagonal red line after the accented mora. If the word is unaccented, a high horizontal red line appears after the last mora. 「ア」の後に音の下がり目 "a" no noti ni sagarime The falling edge of the sound after "a"
The codes N5, N4, … are used above to indicate the minimum proficiency level at which a text becomes useful. Texts useful to absolute beginners have no code. A dictionary with English headwords. The entries contain Japanese glosses for the headword. The Japanese words should be written in kanji according to standard usage, but if the dictionary is aimed at users with limited skill in Japanese, furigana can be provided as ruby text. 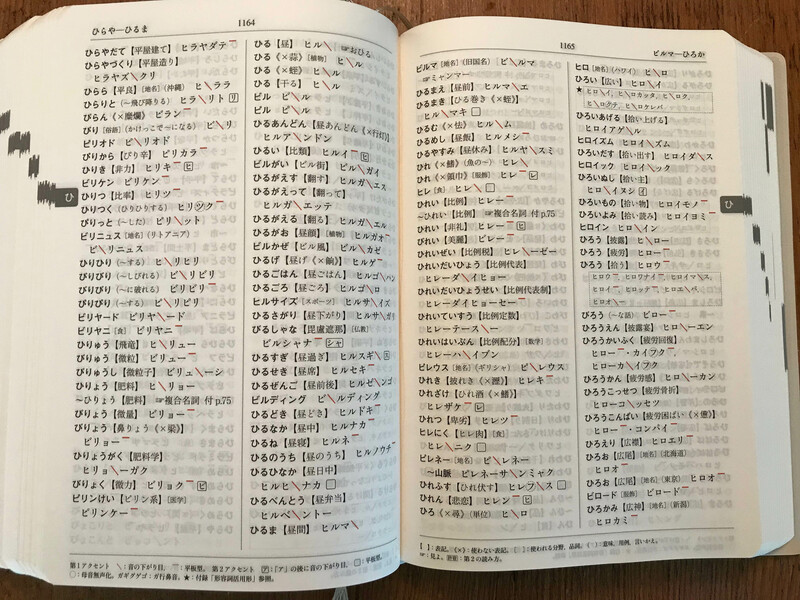 A dictionary with Japanese headwords written in kana. If the word is normally written with kanji, this spelling follows inside lenticular brackets. The entries contain English glosses for the headword. A dictionary with Japanese headwords written in kana. If the word is normally written with kanji, this spelling follows inside lenticular brackets. The entries contain Japanese definitions for the headword and examples of use. I have several 字典 dictionaries. Mine are aimed at English speakers. 字典 dictionaries are organized by character—which is interesting because characters don't have a crisply defined lexicographical order. The traditional method is organize them by one of the 214 traditional radicals. The radicals are in turn organized by stroke count, though many share the same stroke count. The characters that share a radical are also organized by stroke count and again many will share the same stroke count. A difficulty of this system is that it requires a lot of practice to identify the radical of a character reliably. The dictionaries I have organize the characters by SKIP code—which I agree is easier and faster to use than the traditional radicals. Radical lookup is available via an index, as is lookup by the reading of the character. Character dictionaries are needed when one encounters a kanji in text and doesn't know the reading of the character. In the dictionaries I have, one looks up the character and gets a list of Japanese words which use that character. Hopefully the kanji I just encountered is part of one these words! 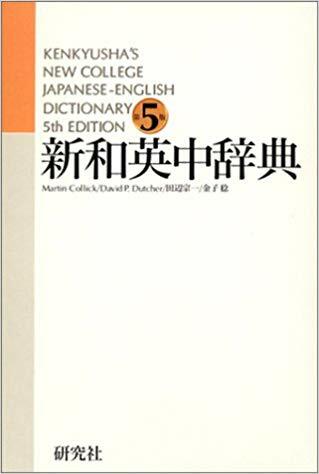 Since my dictionaries are aimed at English speakers, there are also English glosses of the Japanese word, but once the word and the reading are identified I could in principle switch to a 辞典 (ziten) or 辞書 (zisyo) to study the meaning of the word. A word for "encyclopedia" and how jp.wikipedia.org describes itself.